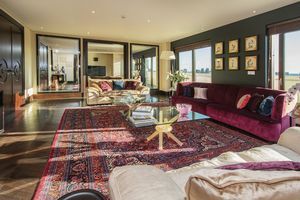 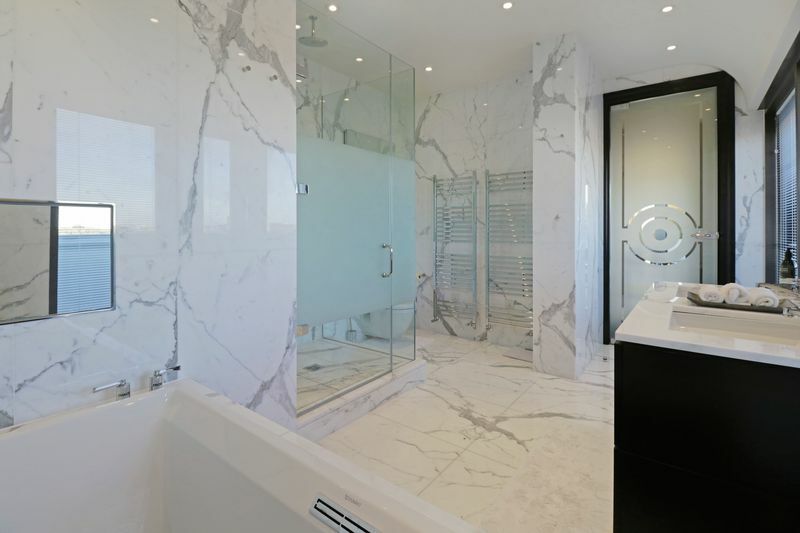 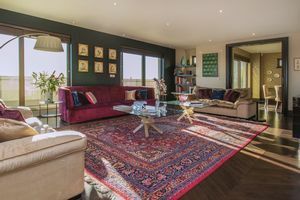 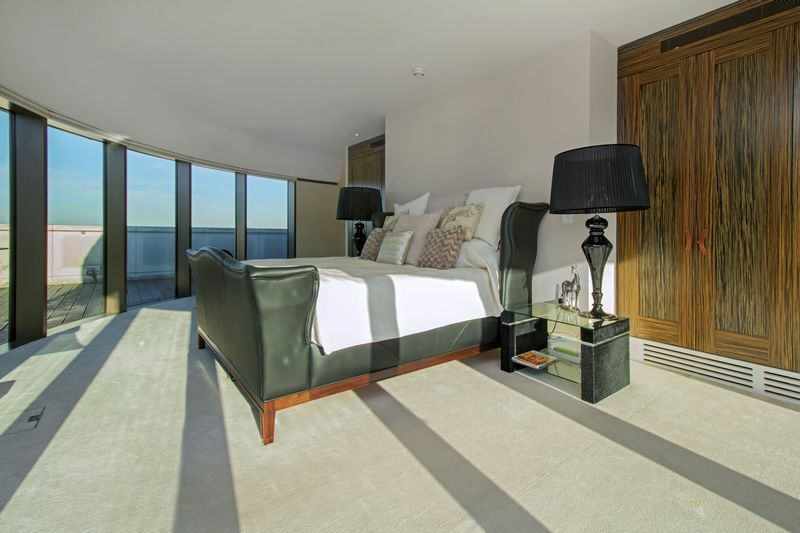 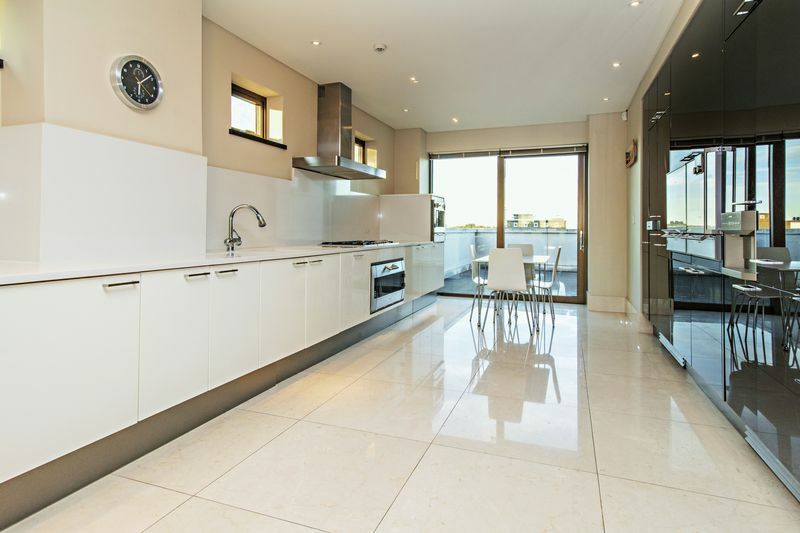 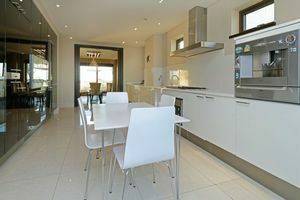 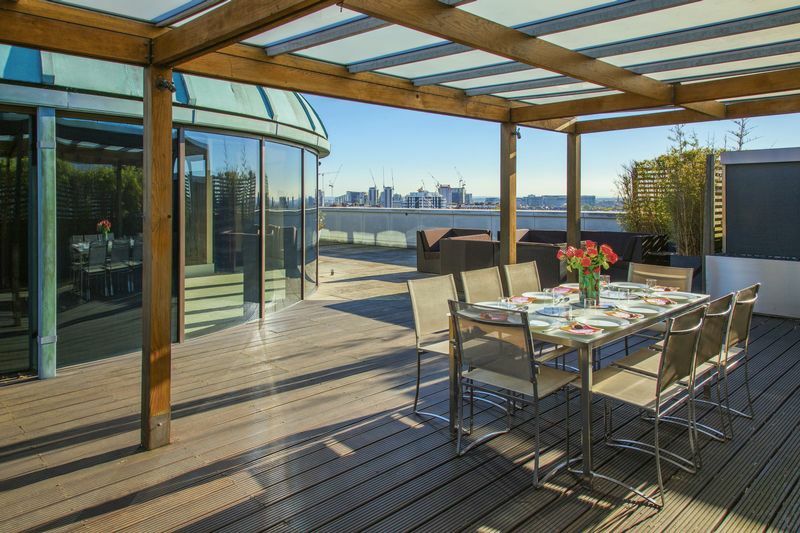 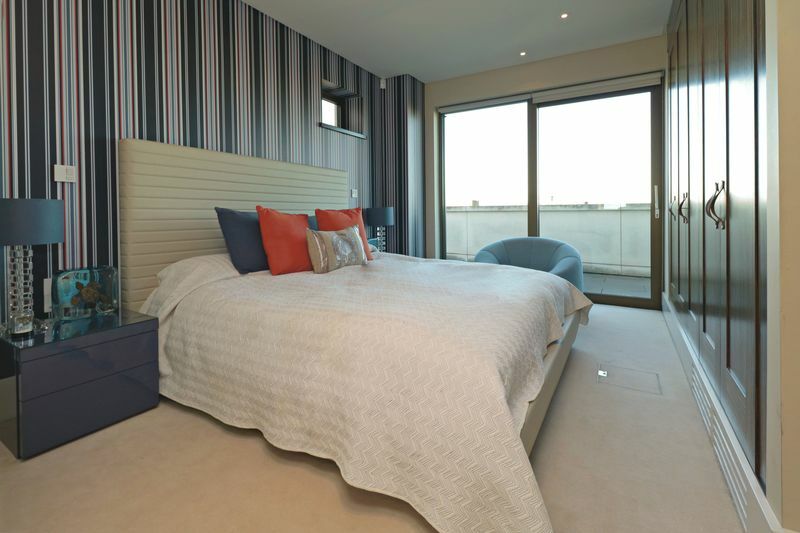 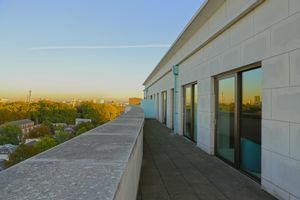 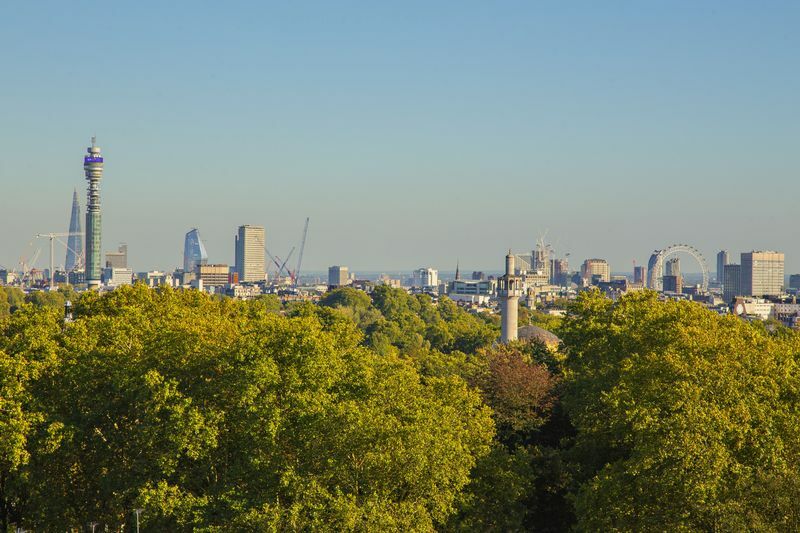 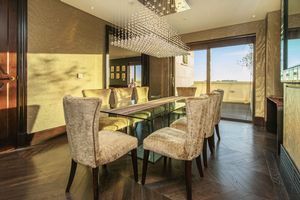 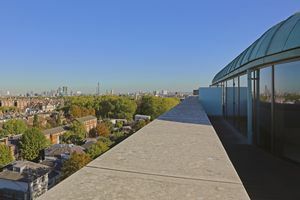 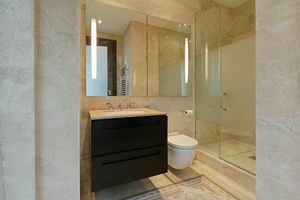 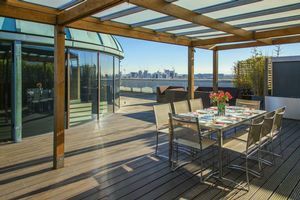 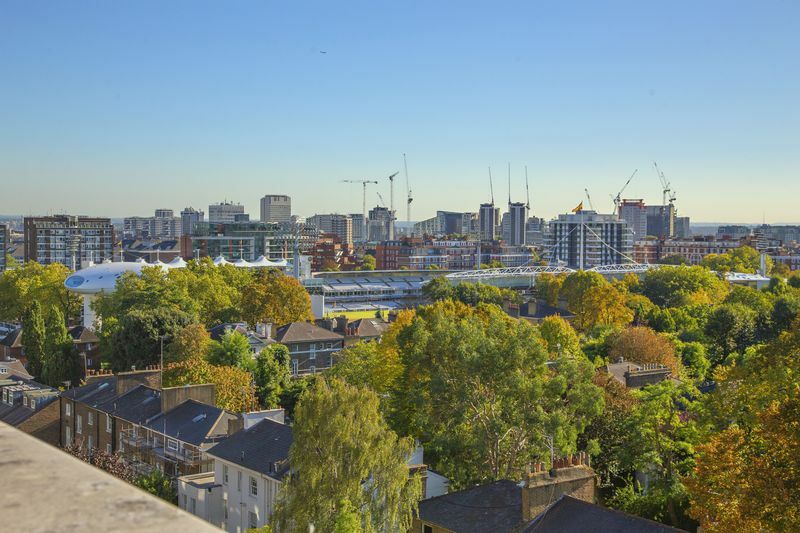 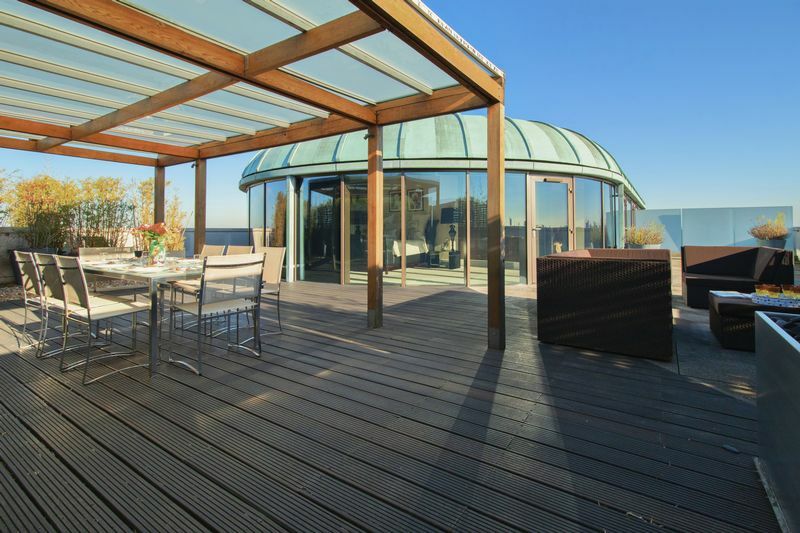 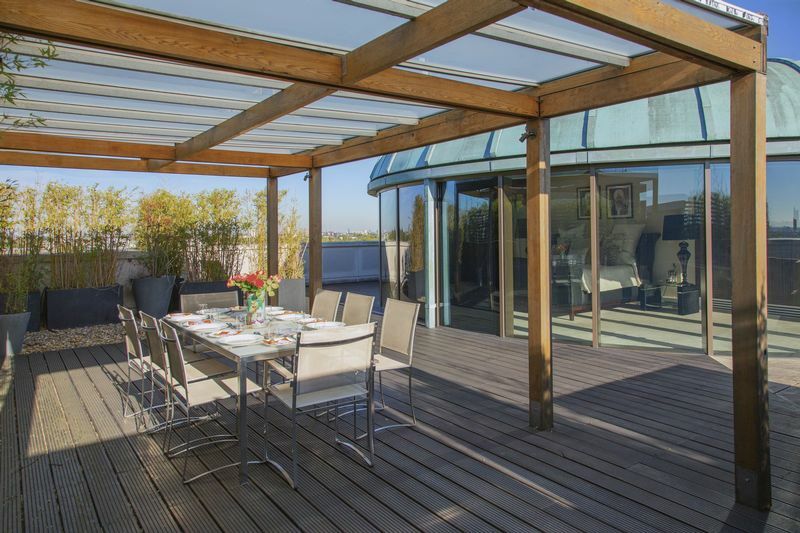 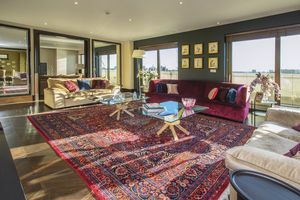 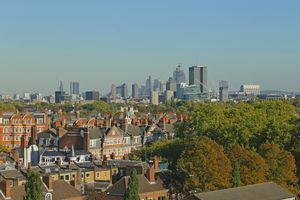 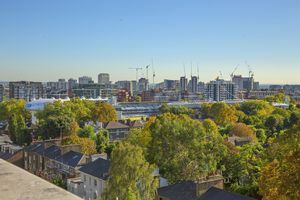 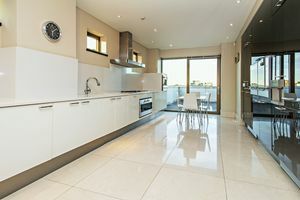 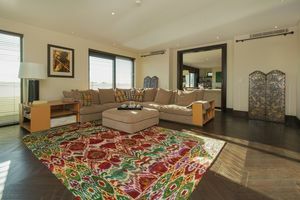 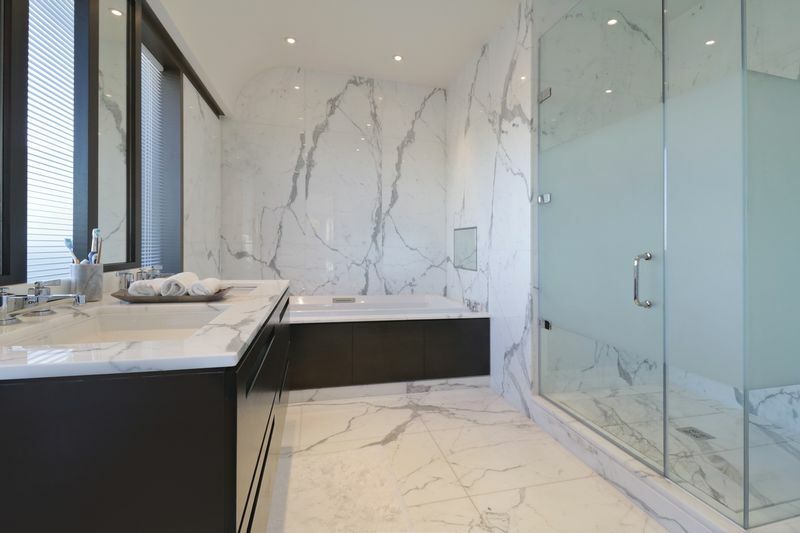 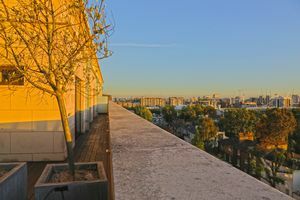 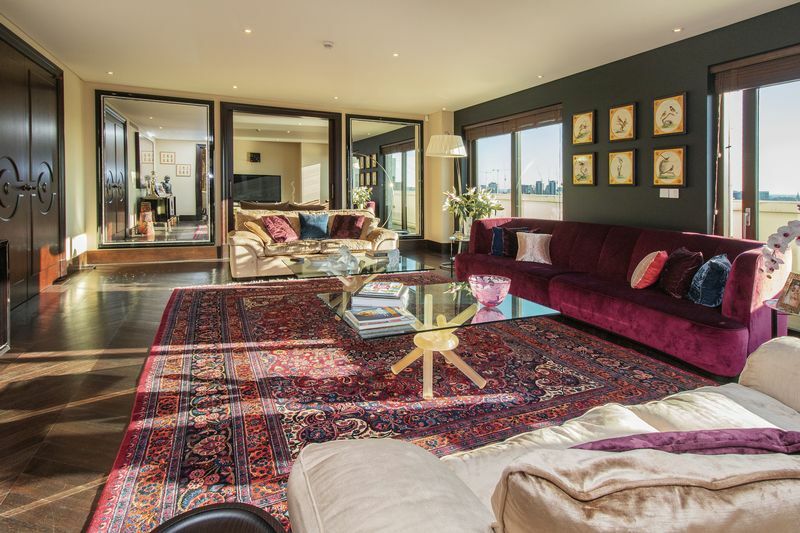 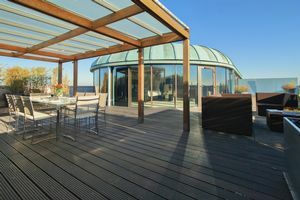 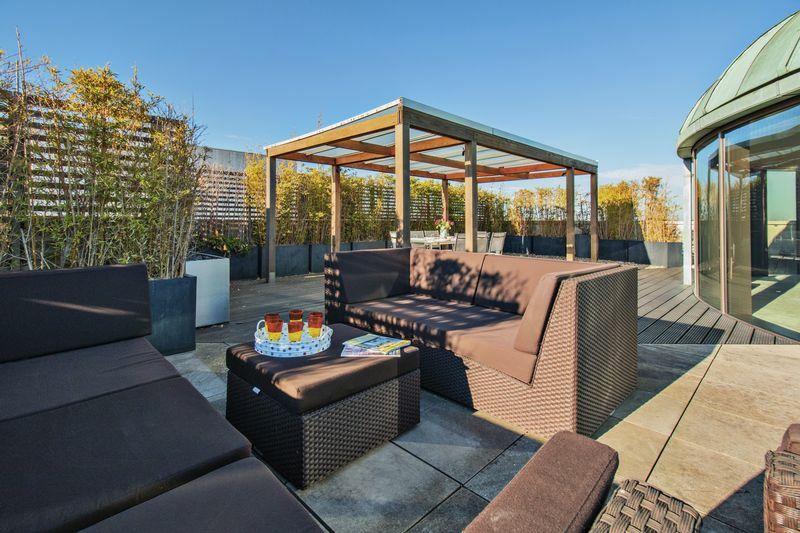 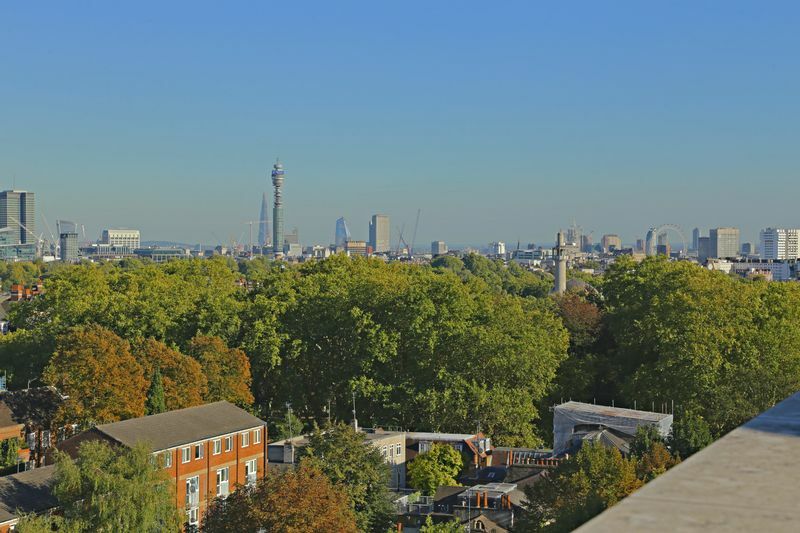 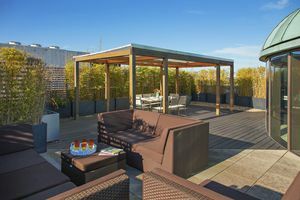 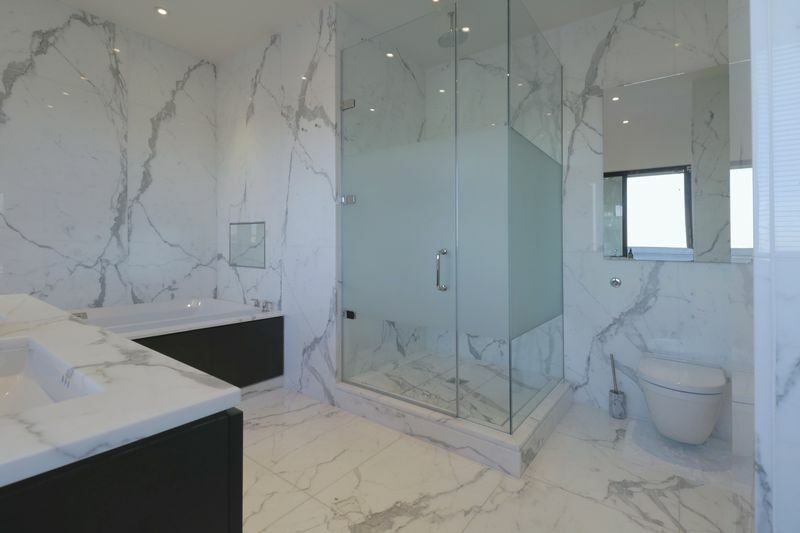 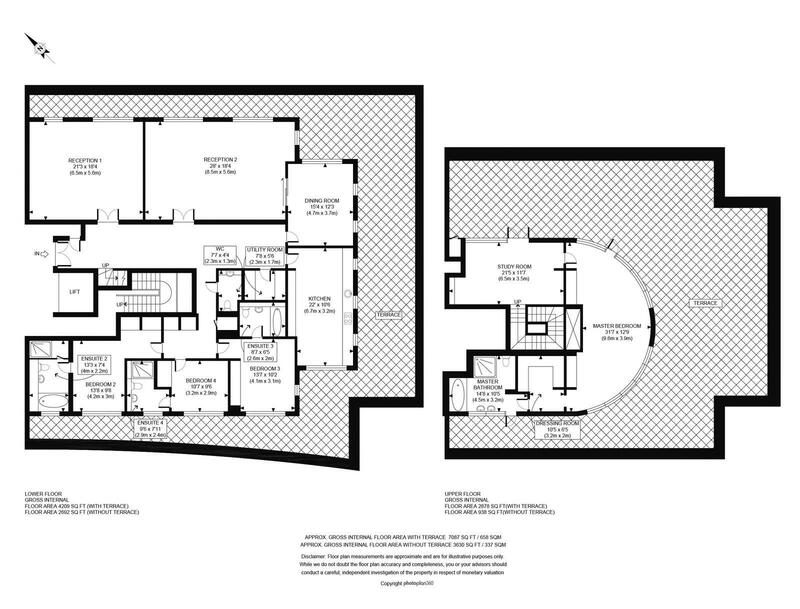 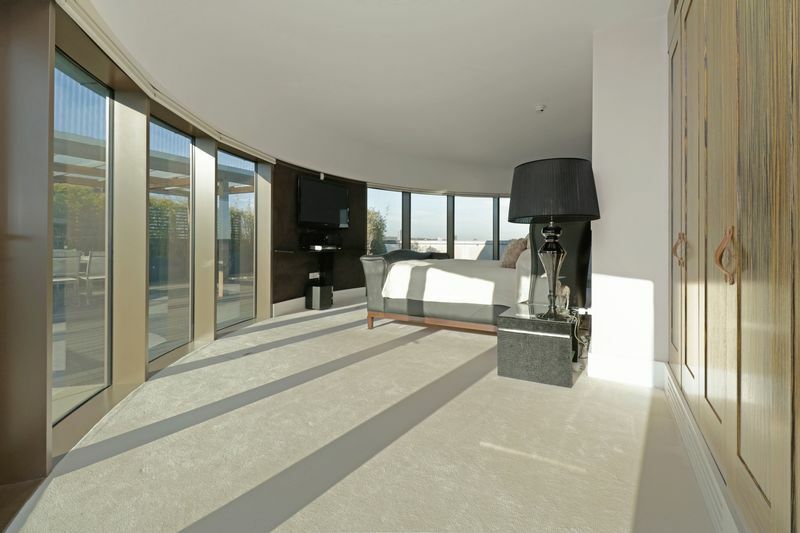 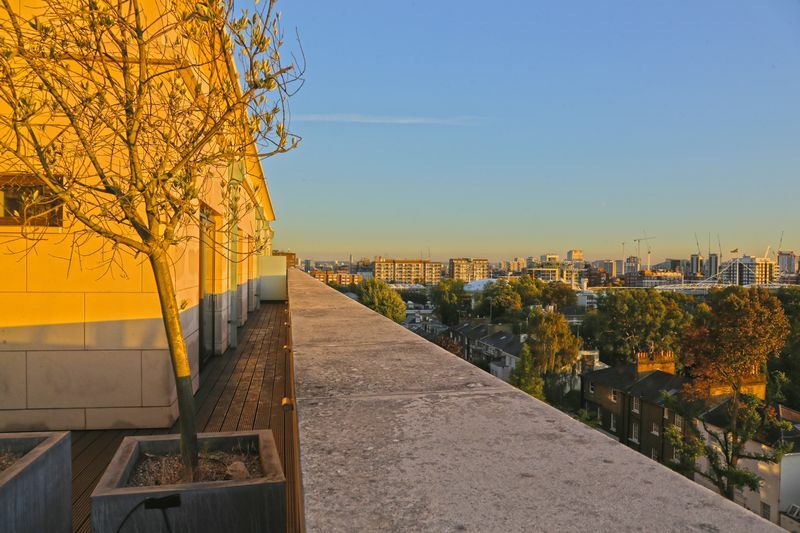 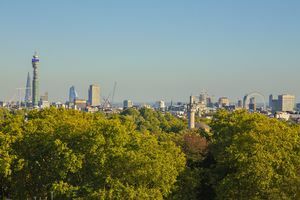 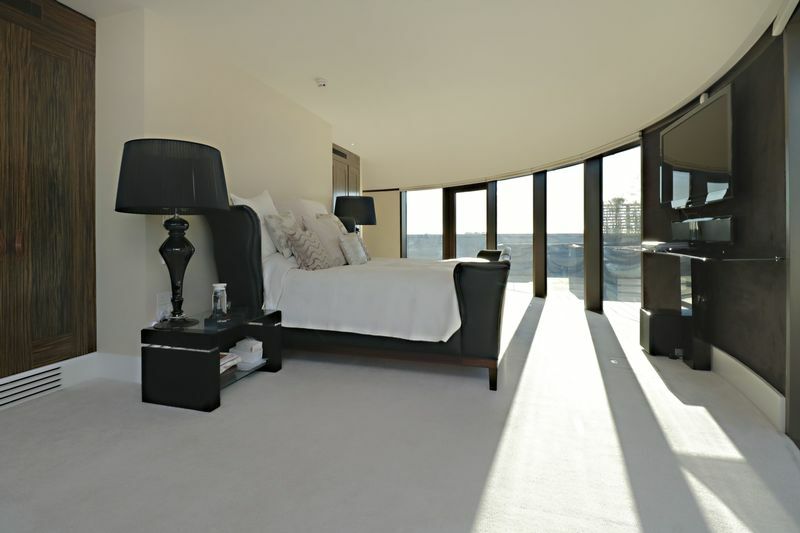 A magnificent 4 bedroom, 4.5 bathroom (all en-suite) penthouse duplex apartment spanning over 3600 square feet, along with 3000 square feet of outside space set over two terraces, which offer stunning panoramic views of London. 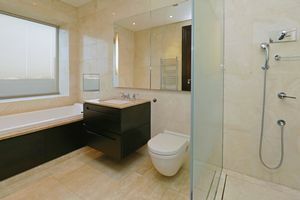 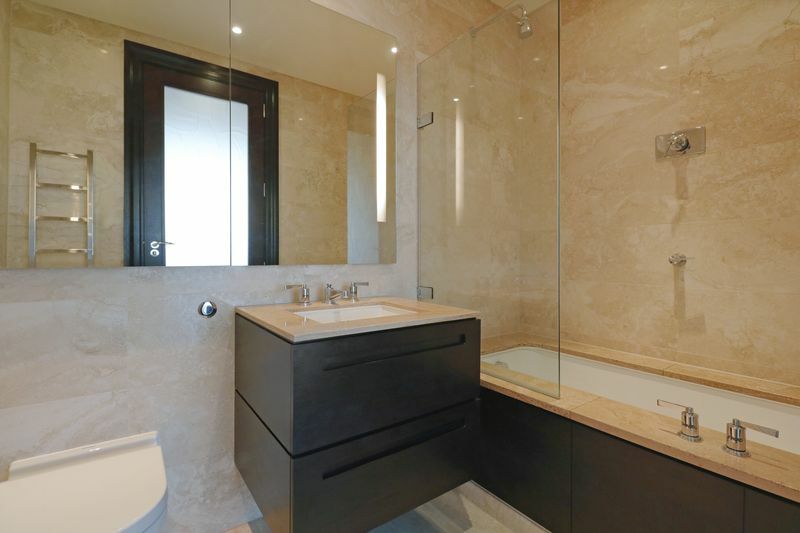 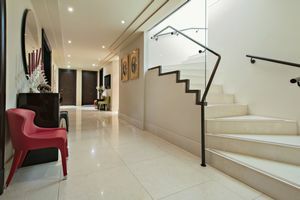 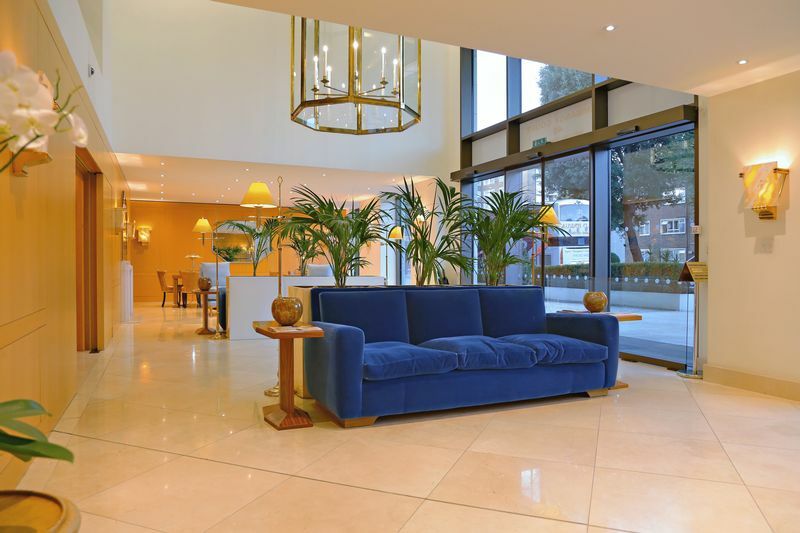 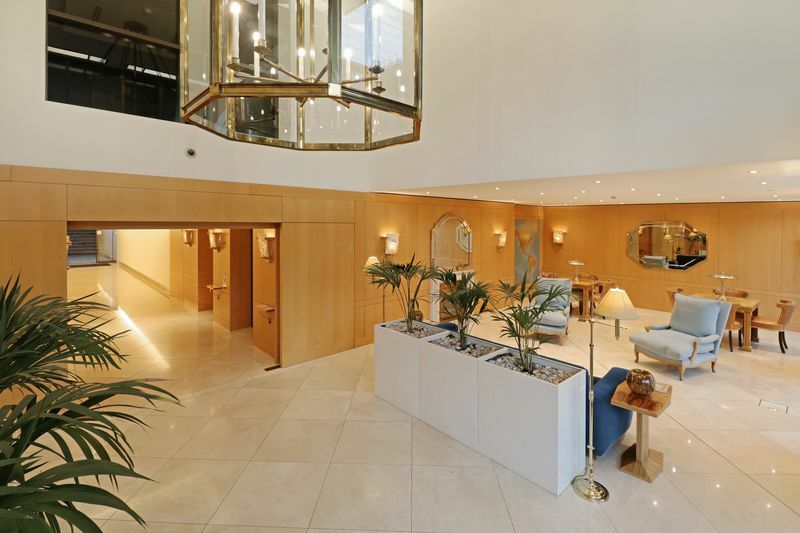 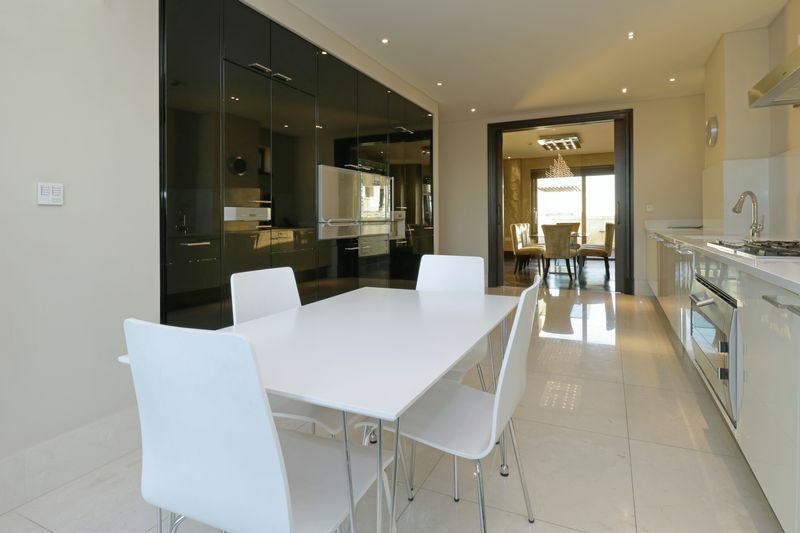 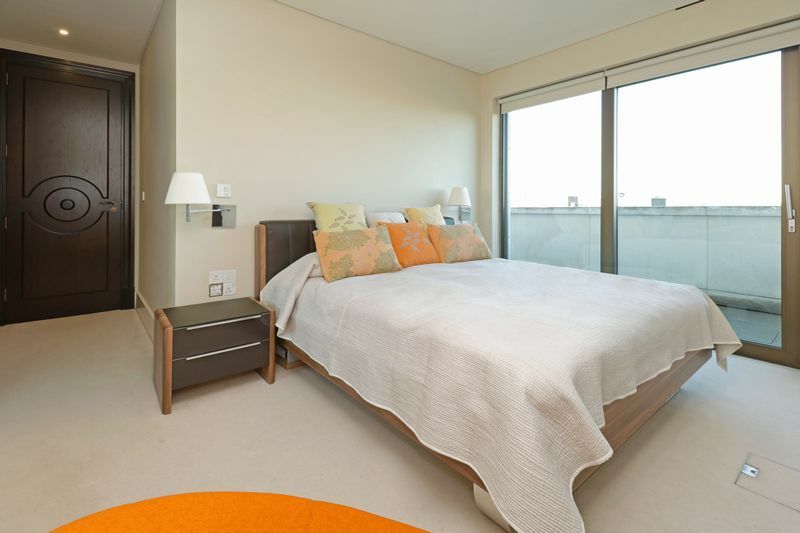 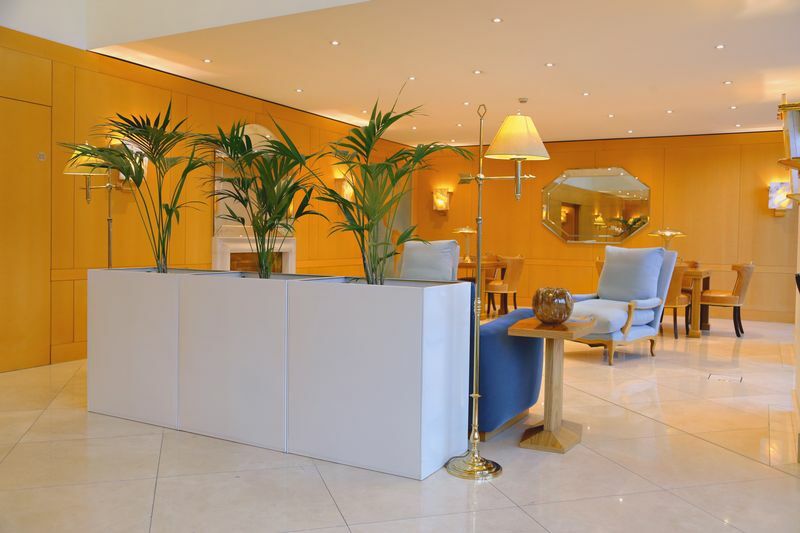 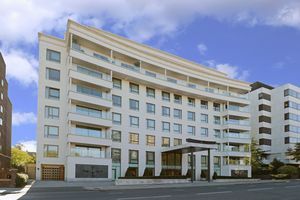 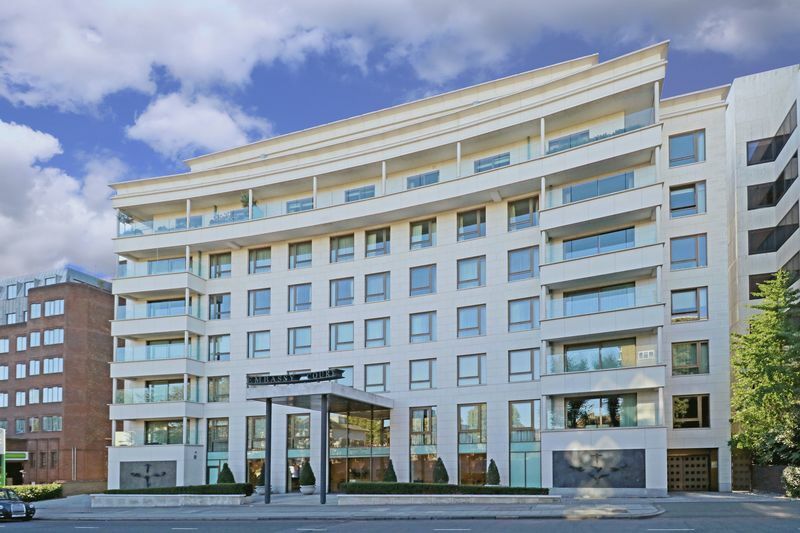 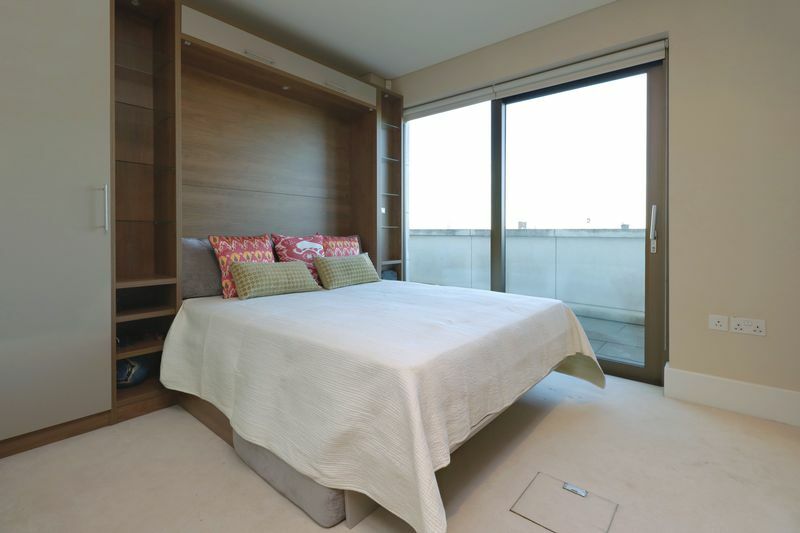 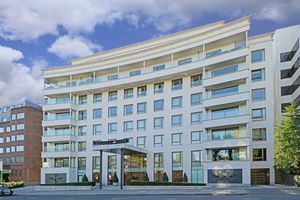 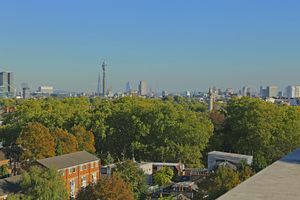 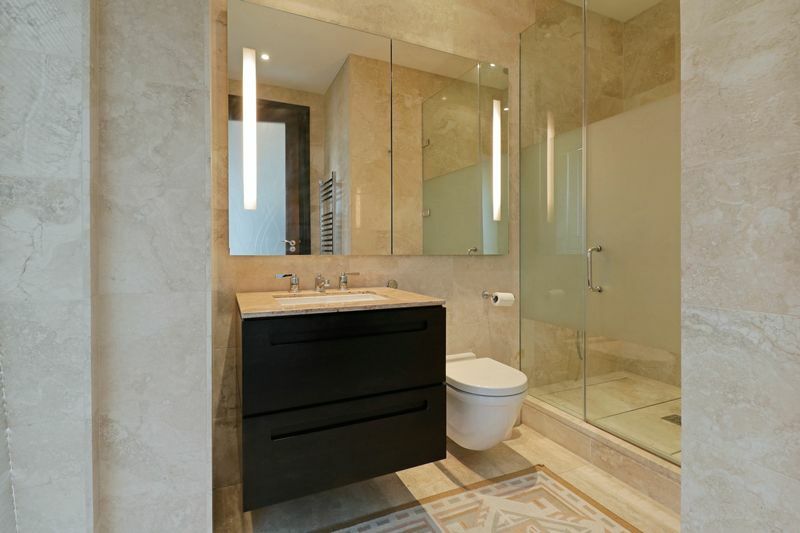 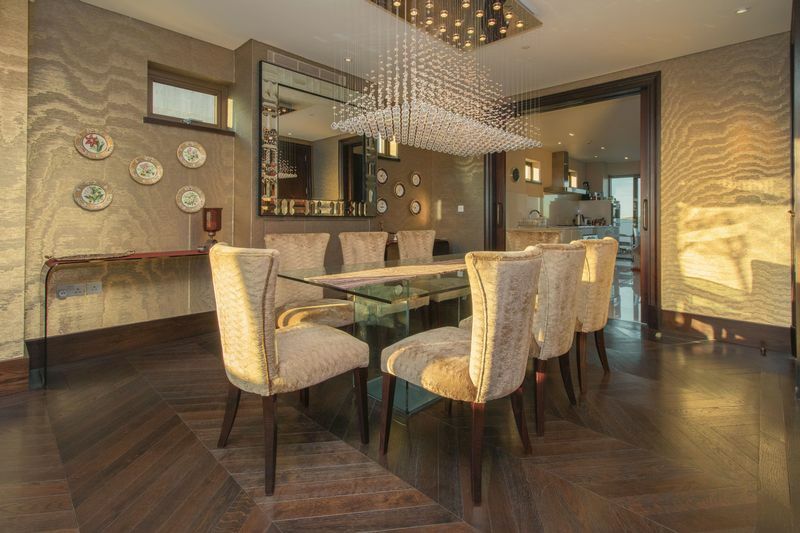 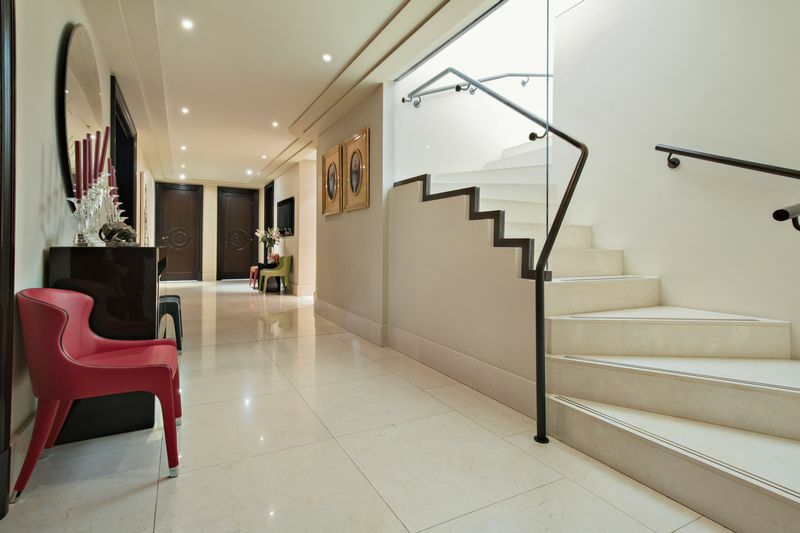 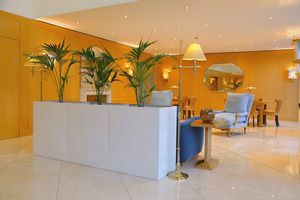 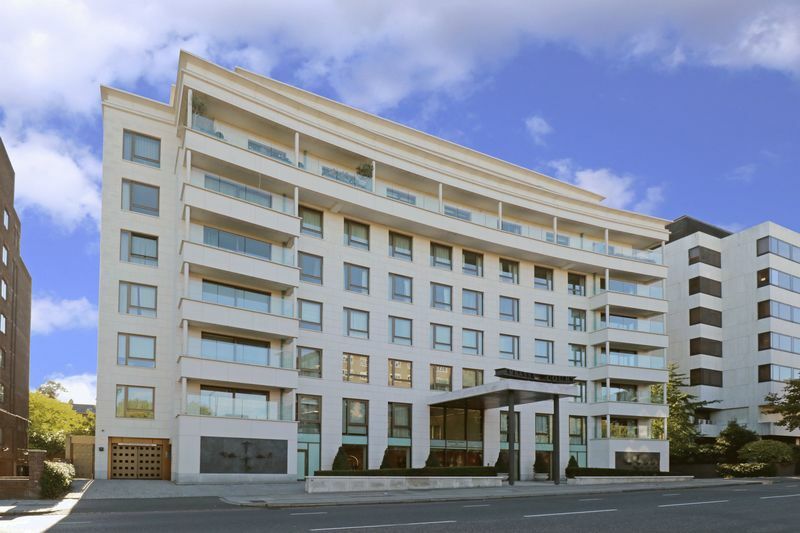 The apartment is set in Embassy Court, one of the most prestigious blocks in St Johns Wood. This incredibly well laid out apartment boasts 4 large bedroom suites all with en-suite bathrooms, 2 spacious reception rooms, an elegant dining room and fully fitted large kitchen. 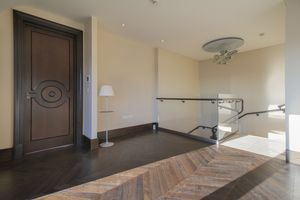 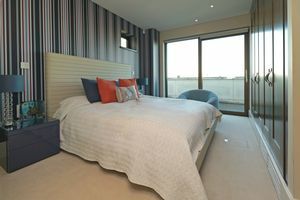 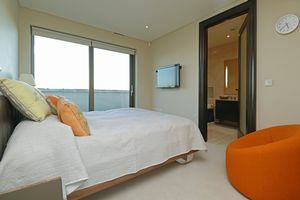 The master bedroom is arranged over the 8th floor of the apartment and makes use of the upper terrace, with the three further en-suite bedrooms on the 7th floor. 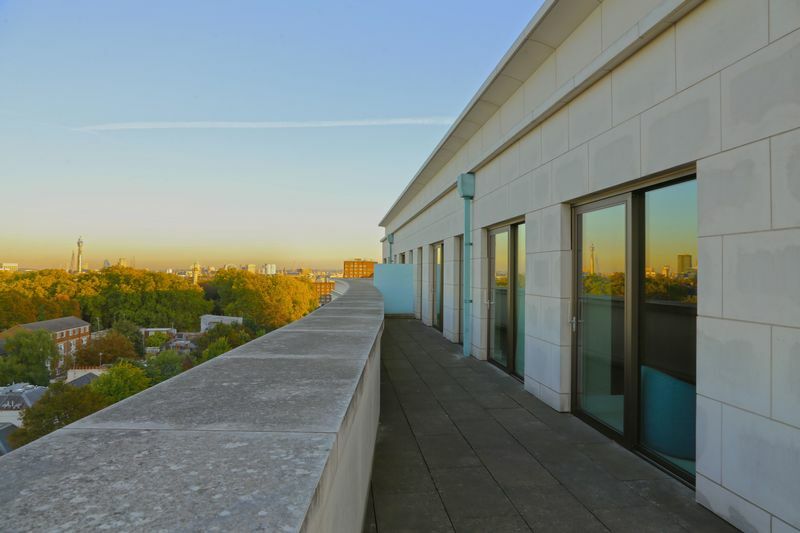 Embassy Court amenities include underground parking for two cars, 24 hour concierge, communal gardens, and cooling & heating systems throughout. Offered furnished or unfurnished - Available now.